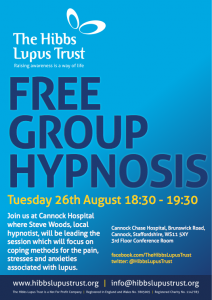 On Tuesday 26th August 2014 between 18:30 – 19:30 we’ll be hosting another free group hypnosis session. Only watch and listen when its safe to close your eyes! Download the podcast via iTunes.